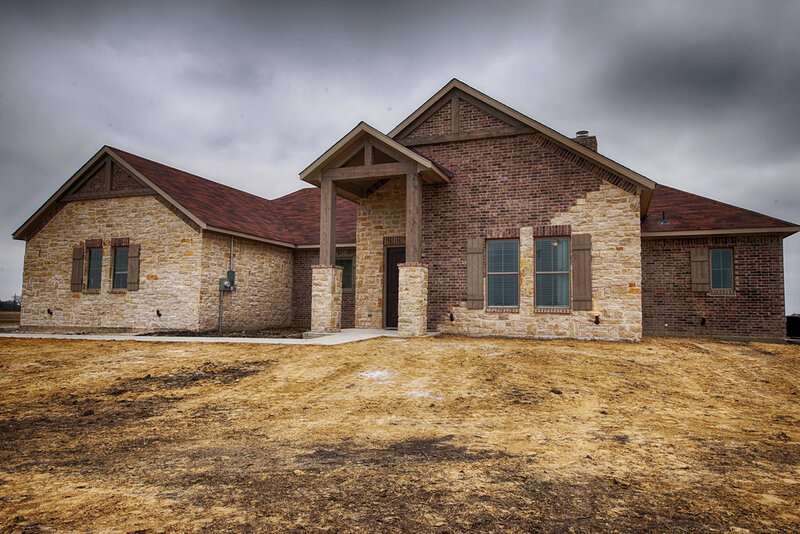 We are so proud to have been able to partner with RE/MAX DFW Associates and the Texas Sentinel Foundation to provide a new home for one of our country’s brave wounded veterans. A huge thanks goes out to all of those that attended any of the fund raising events and the subcontractors that contributed their services to make this project possible. The ultimate thanks goes out to Sgt. Ellis who sacrificed his body for the safety of our nation.